View all 29 photos below. ** WHERE ELSE CAN YOU FIND A TRUE GULF FRONT 3BR/3BA CONDO ON EAST 30A FOR UNDER $1M?! ** You can look, but you wont find a better opportunity! 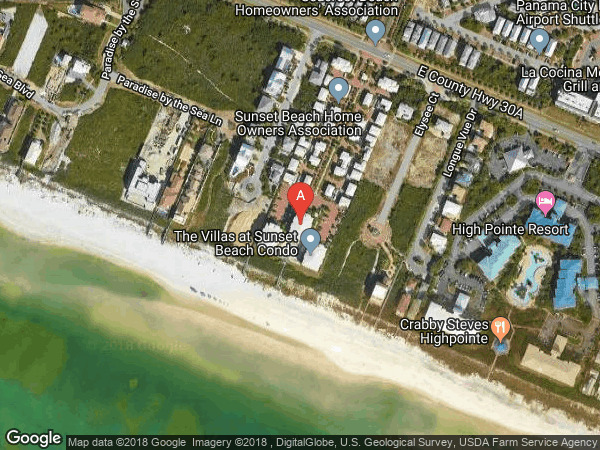 LOCATION is unbeatable - just a short stroll to either Rosemary or Alys Beach. Villas at Sunset Beach is a gated community with year-round security, deeded beach, and a large gulf-front pool (heated Nov-April). Many great features including crown moulding and plantation shutters throughout, gas fireplace, stainless steel appliances, huge master bath with walk-in closet and separate tub & shower stall, full size laundry room, covered patio, and more! This immaculate condo is being sold fully furnished and rental ready - PLUS its a ground floor unit and one-level so NO WAITING ON ELEVATORS, and NO STAIRS! Rental projections averaging $75K/year. 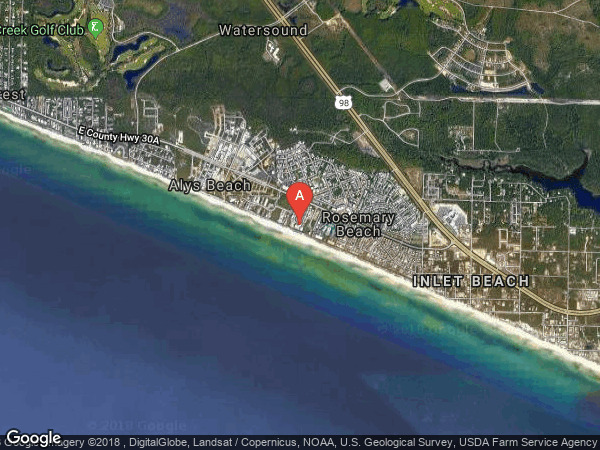 From East Entrance onto 30A, travel through Rosemary Beach, entrance to Sunset Beach is directly across from main entrance of Seacrest Beach.